Are you a busy professional with great ideas to share but no time to write a book? Are you the author or publisher of a textbook, and do you need someone to write supplemental instructional materials? Do you want to maintain a blog to support your brand but have no time to write it? Do you want to write a history of your family, community, or organization—and do you have a wealth of records to draw on but not the writing skills to turn them into a book? If you answered yes to any of the above, or if you need the help of a professional writer for any other reason, we have the skills and dedication to quality that you need in a writing partner. We will be respectful of your voice and your audience, and we will meet your deadlines. 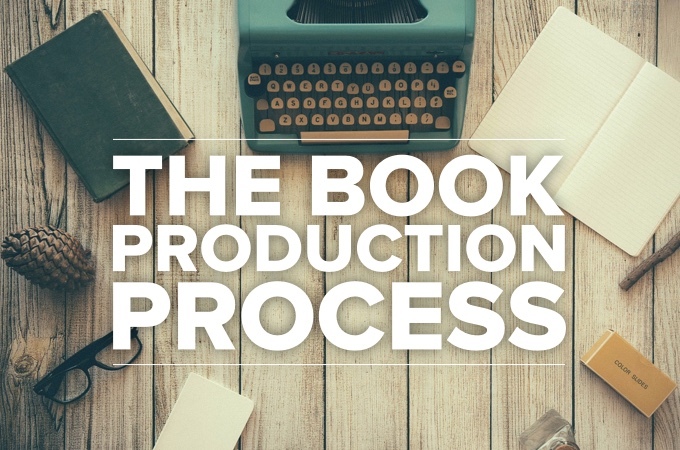 Many experts on a subject don’t have the time or the writing skills to produce a book, even though they have enough ideas to fill several books. Enter the ghostwriter! Learn more about our ghostwriting services. To serve instructors and students well, textbooks need to be supported by resources such as test question banks, learning activities, case studies, quick reference sheets, videos, instructor guides, and presentation slides. Learn more about our educational writing services. We are, quite frankly, nerds. We know a surprising amount about a surprising number of things. (We surprise each other a lot). Over the years, we have developed surprisingly deep writing experience in business and history. Paula has an MBA from the University of Minnesota, and Doug is a former Series 7–licensed retirement services consultant. Paula and Doug have written content for numerous trade books and textbooks in the fields of business and legal fields. Learn more about our business writing services. Paula has an MA in European History from Northwestern University. Doug spent five years as a professional military historian, developing historical wargames and history books for a small publisher. Learn more about our history writing services.